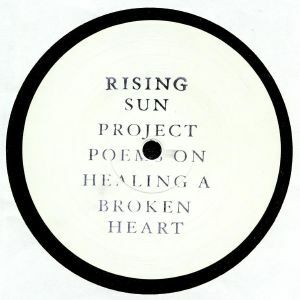 Drop the needle on the first track of "Poems To Heal a Broken Heart", the latest EP from Berlin producer Steffen Laschinski's Rising Sun Project, and you'll be a treated to a track the subtly shifts in emphasis over the course of its duration. "Goodbye" is stunning, all told, moving from dreamy, melodious bliss to breakbeat-driven high-octane thrills in six spellbinding minutes. There's much to enjoy elsewhere, too. 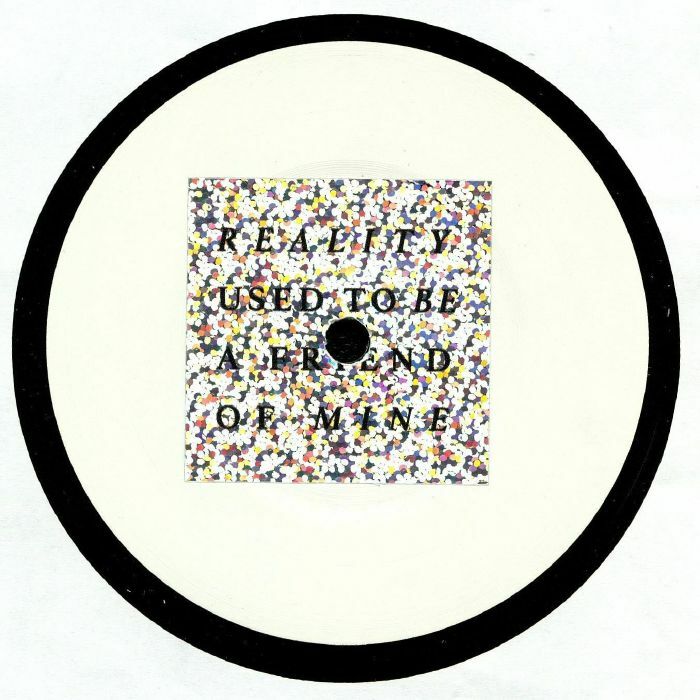 "In My Heart" is a hyonotic, undeniably poignant trip into ultra-deep house territory smothered in deliciously dreamy chords, while B-side "Heal Yourself" - a ten-minute fusion of fizzing ambient electronics, rising and falling melodies and breath-taking synthesizer lines - could well be the best of the bunch.